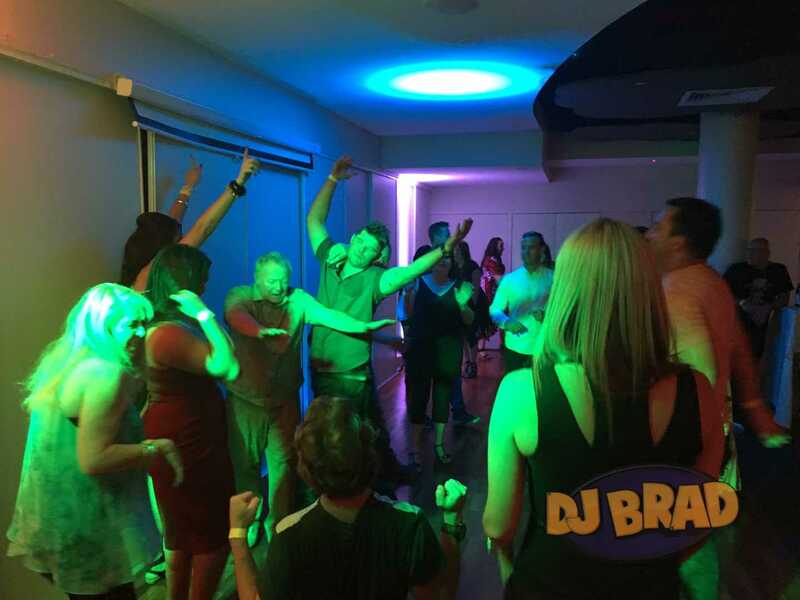 Everyone wants their event to be successful, and for everyone to have a great time. As a DJ & MC, thats what I do. 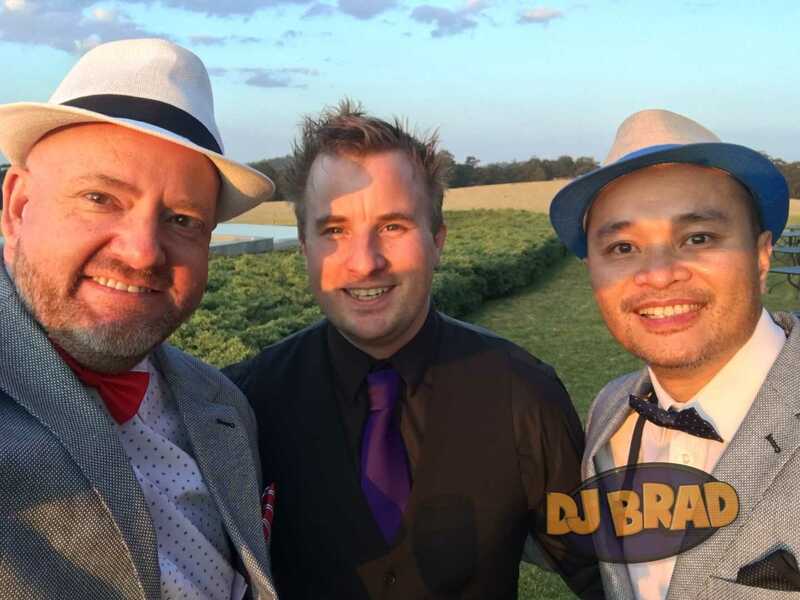 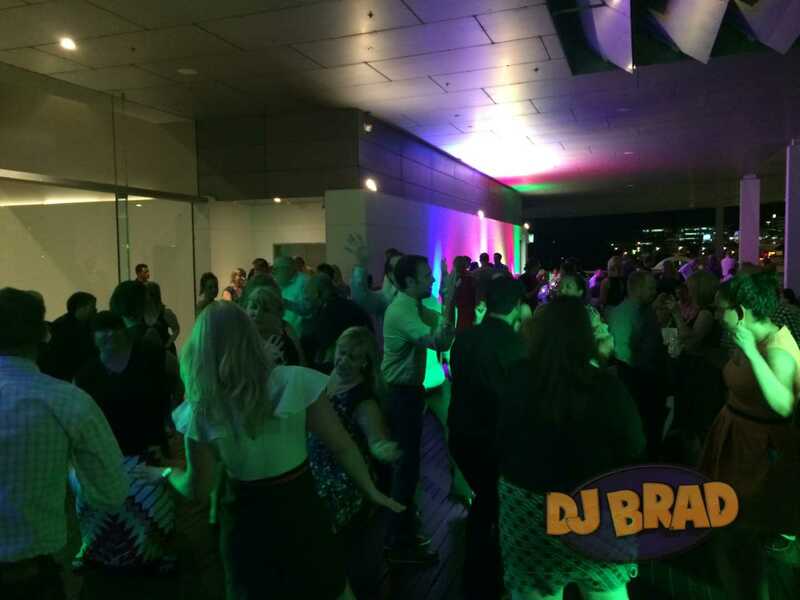 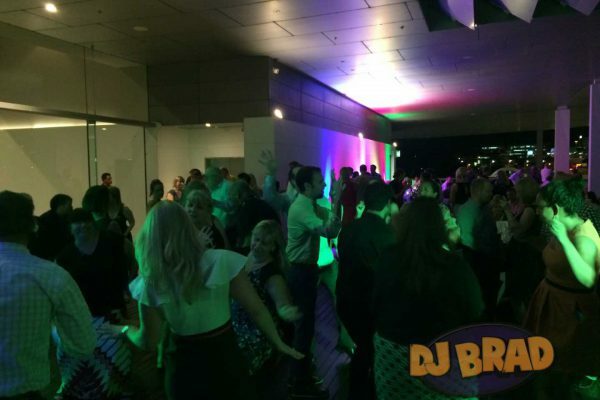 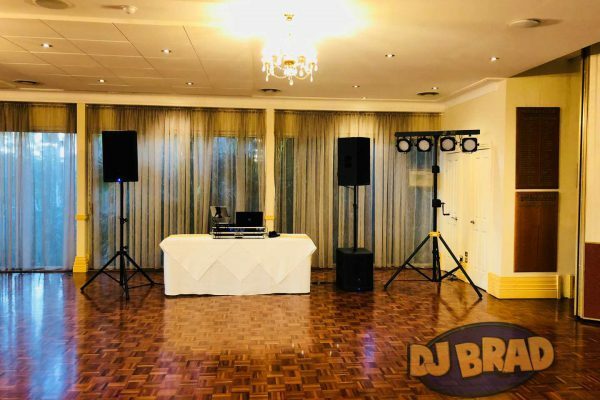 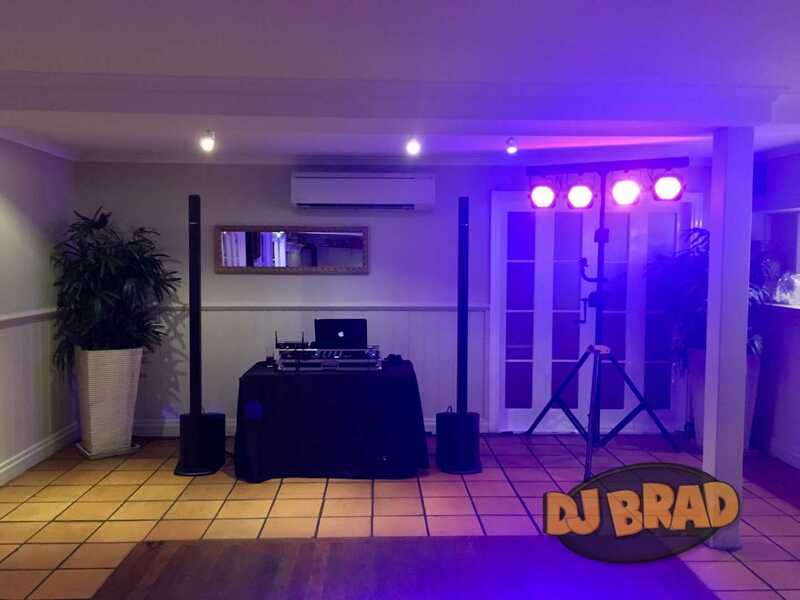 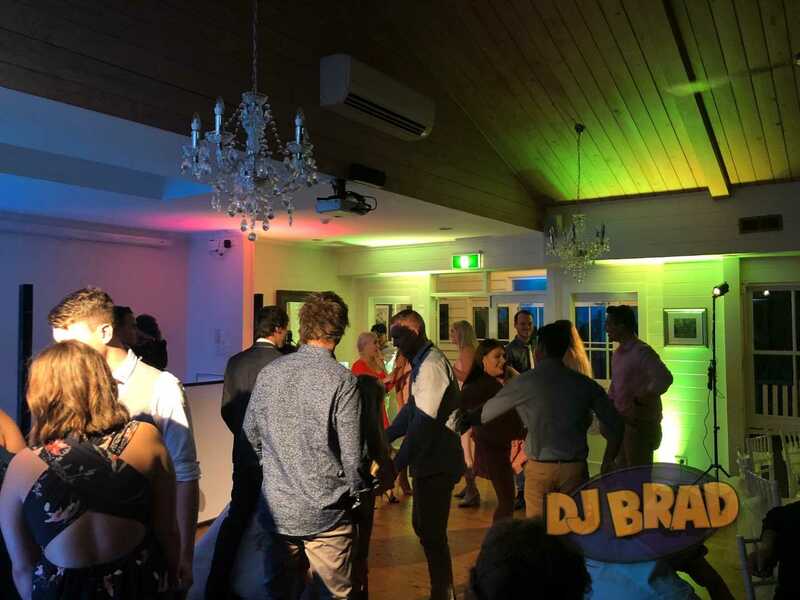 From Brisbane, to the Gold Coast, to Sunshine Coast & Toowoomba, I love nothing more than to perform, connect and provide fun entertainment as a host and a DJ, for everyone to enjoy in the style that represents you. 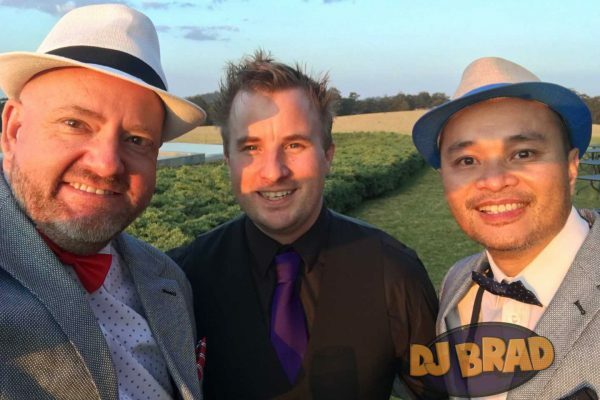 What I do is actually really hard to describe. 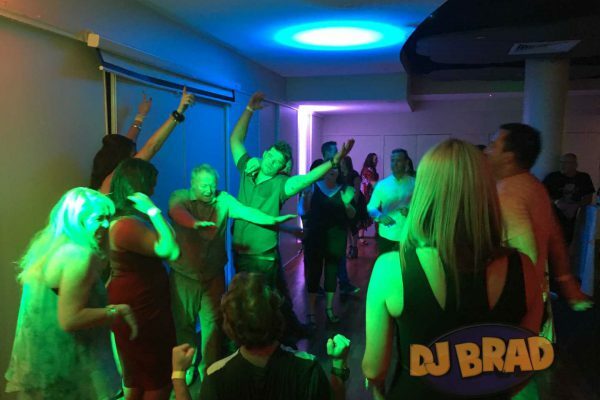 But what I can tell you it’s creating a unique experience that everyone can enjoy. 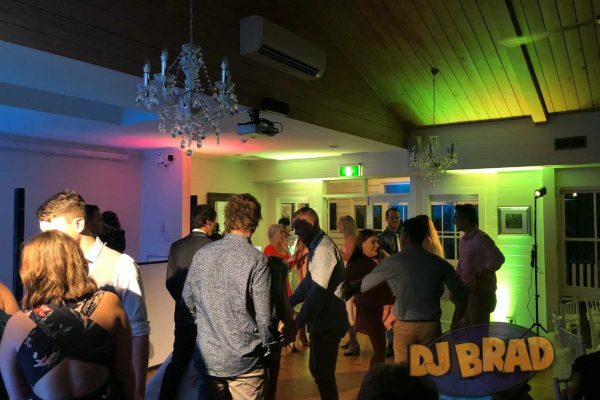 My work is spontaneous, it’s interactive and getting everyone involved, its having fun, its stress free and allows you to relax and enjoy your event while I take care of everything. It’s more than just playing music. 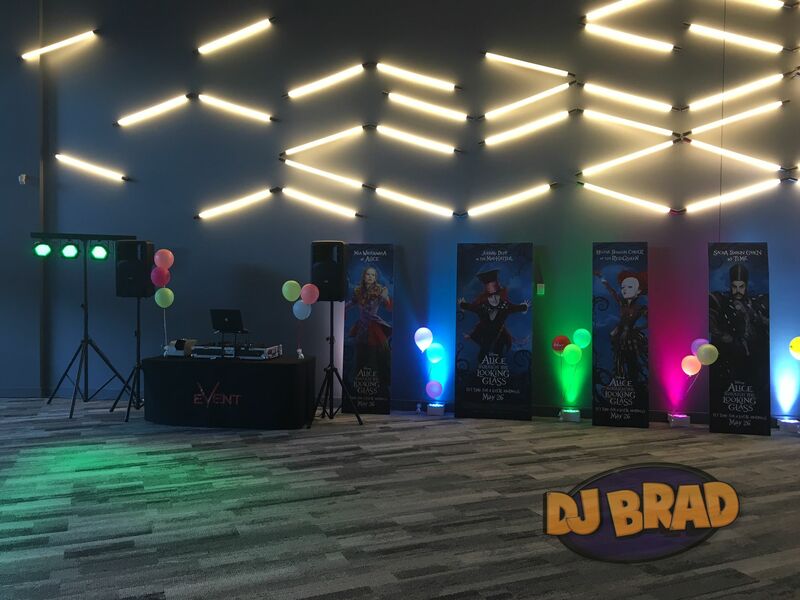 It’s bringing your event to life. 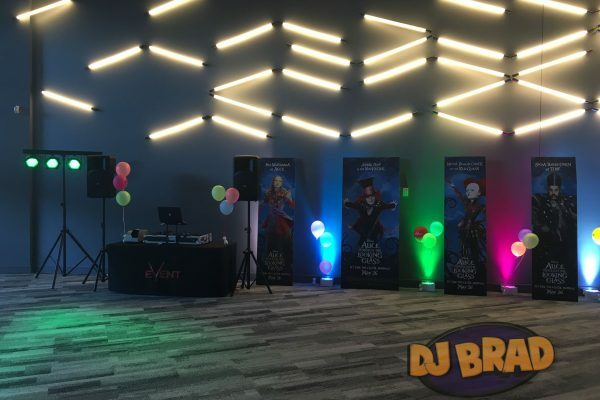 Want to know more, just ask me how.. 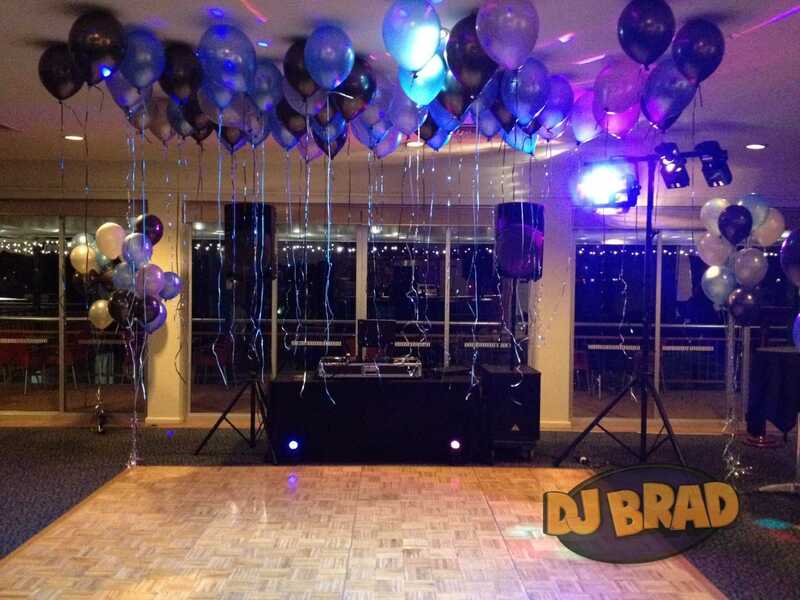 I promise you will have the best night and experience possible. 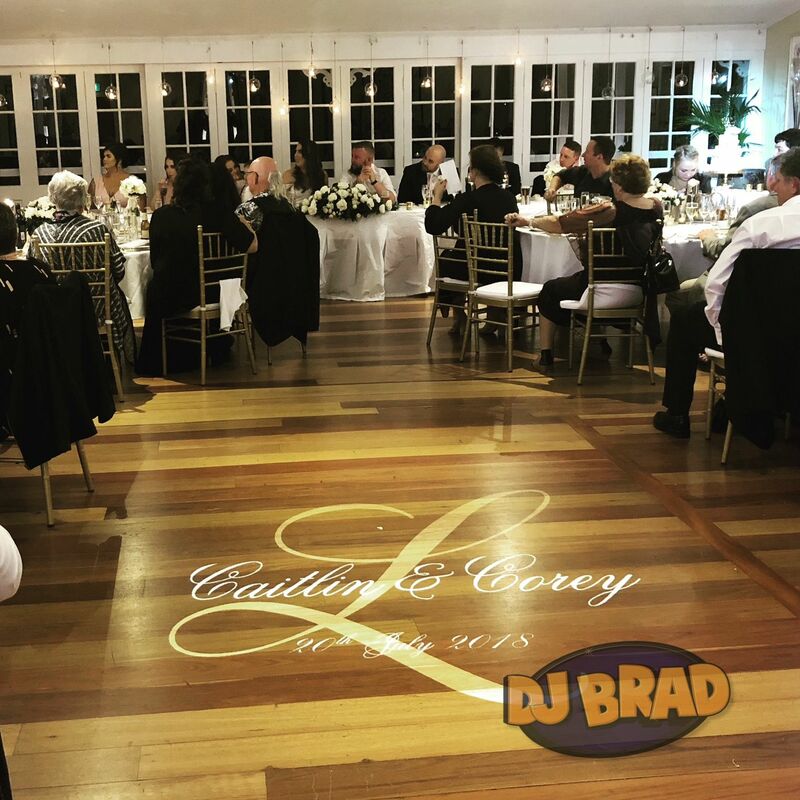 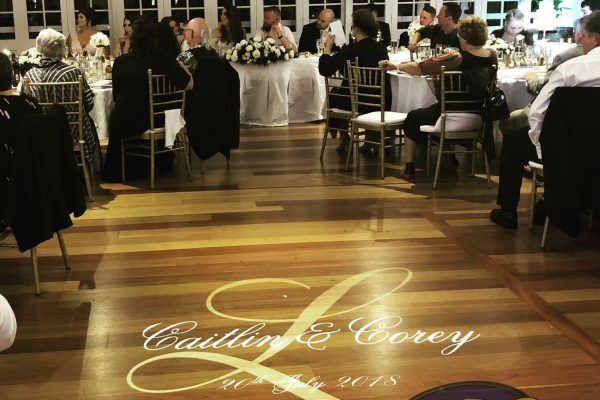 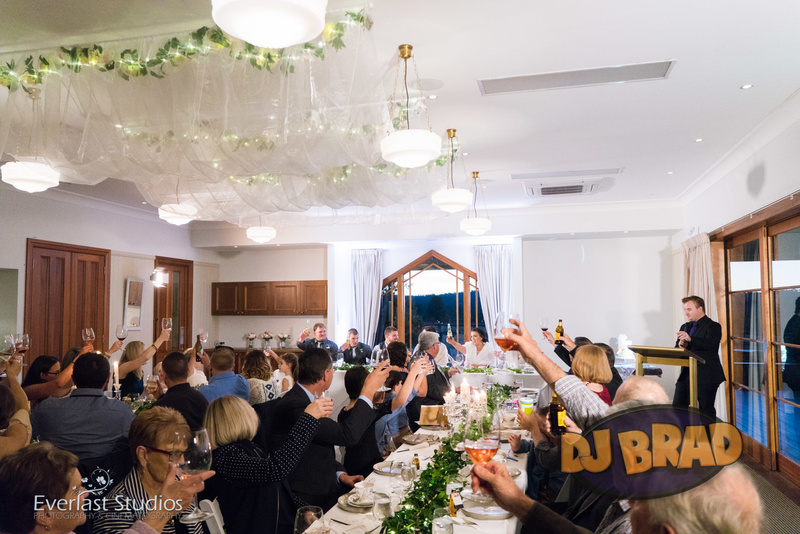 From Weddings Ceremony & Wedding Receptions throughout Queensland, New South Wales, & South Australia – to Special Occasions & Corporate Events, Our goal isn’t to brag about what we have, it’s to learn what you want. 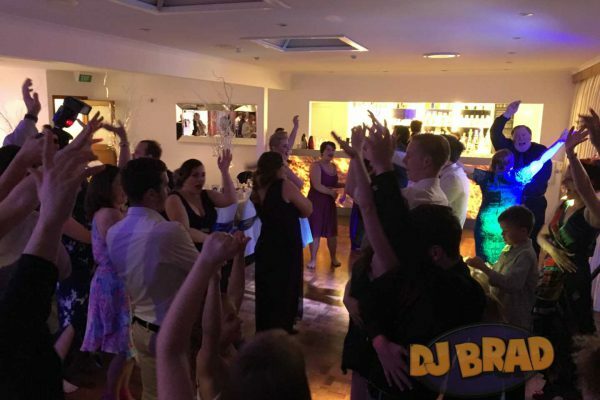 There are numerous options when it comes to playing music. 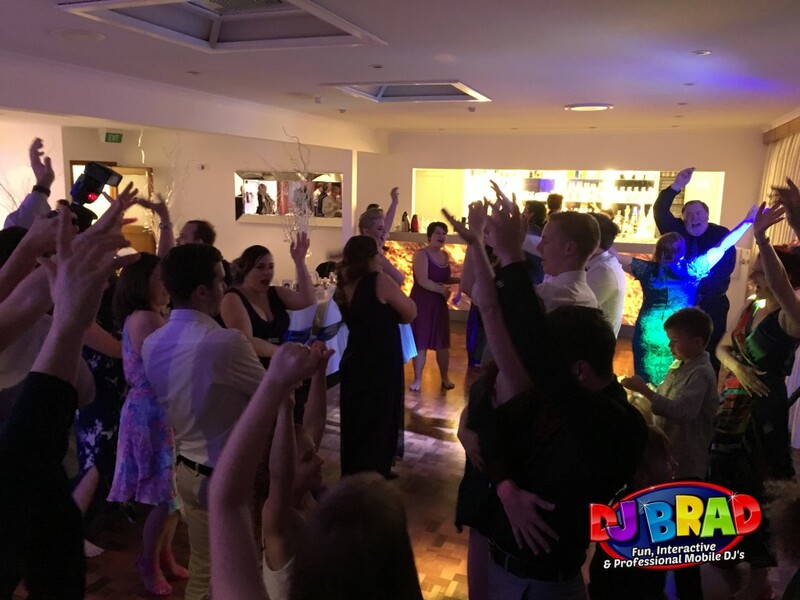 We love to create a unique, fun, party experience that will result in great music, great entertainment & happy guests! 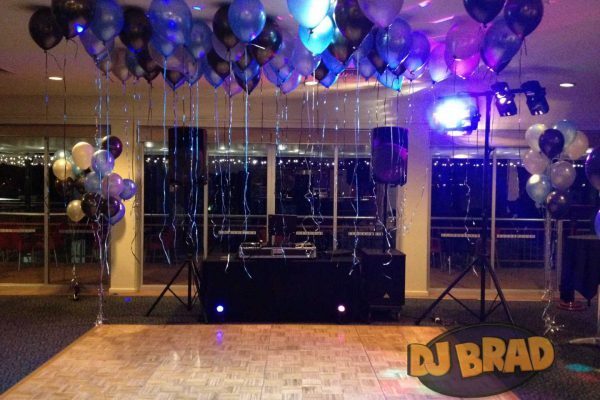 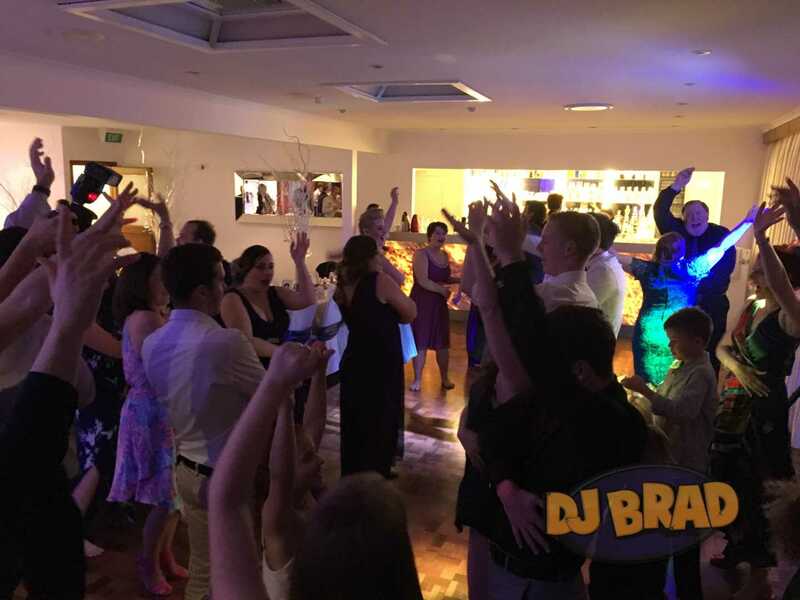 From our award winning DJ & MC service, to playing the right music at the right time, there’s so much we have to offer. 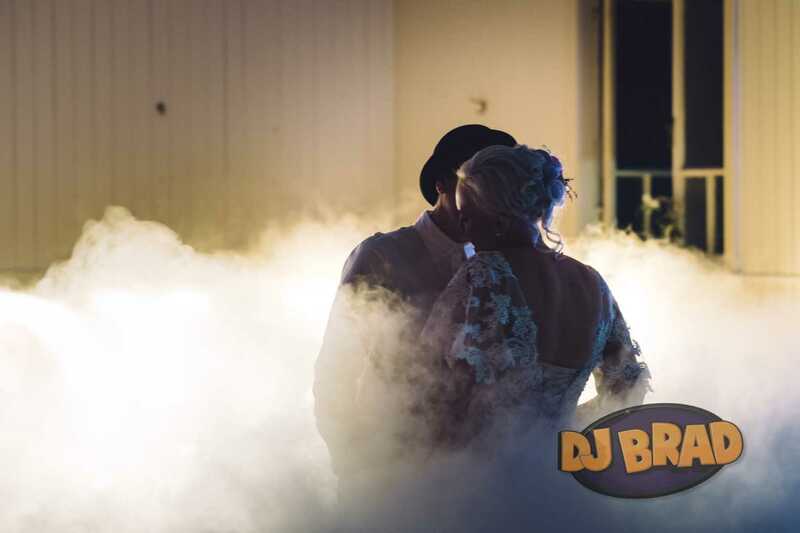 We use our passion and love for entertaining to create a unique and truly personal experience for each and everyone of their clients. 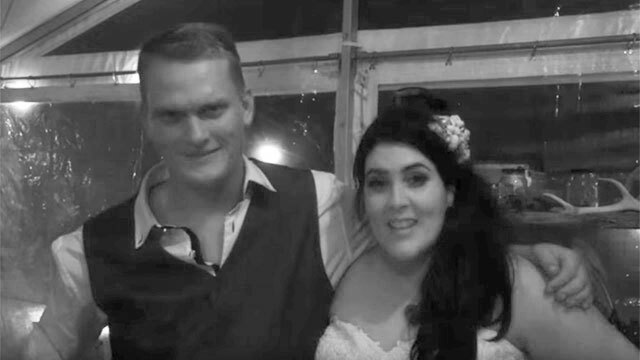 We know how stress planning a wedding or engagement party, or any event can be, and that’s why we meticulously plan and prepare everything to run smoothly, providing you with the confidence and peace of mind to kick back and enjoy your night.